San Diego Comic Con is almost here – I am so excited to see all of my nerd family for 5 days of fun! 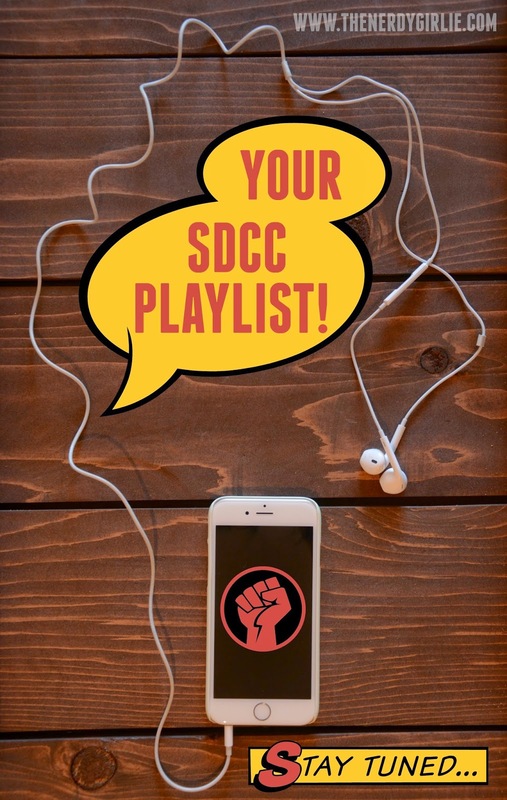 Every year I put together a nerdtastic SDCC playlist – I like to have some tunes on stand-by for those long waits in the H Hall Line, getting ready for one of the great off-site parties, or just for those moments when I need a little peace from all the SDCC commotion. 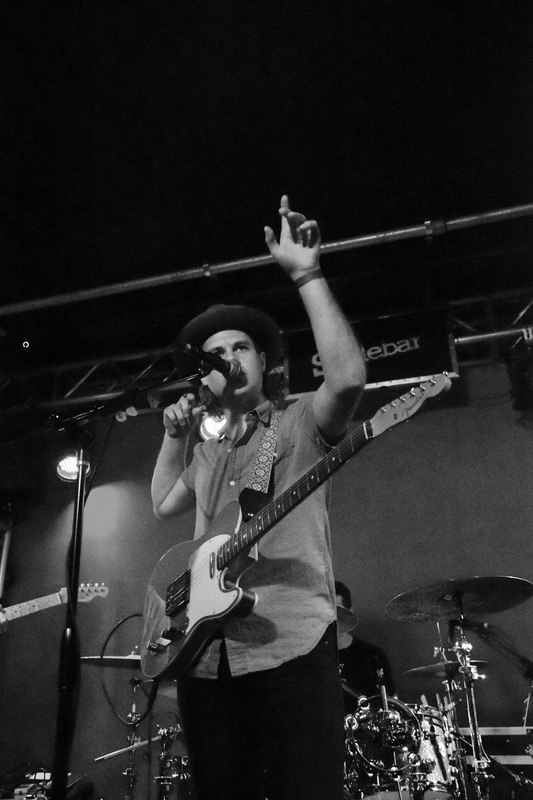 Here’s my SDCC 2015 playlist – it’s full of songs with a geeky twist! Perfect Time by Beecake: Beecake always makes my SDCC playlist because lead singer Billy Boyd portrays Pippin (my favorite hobbit) from The Lord of the Rings. But they also make really lovely music and this song from their last album is kinda “perfect” for SDCC. 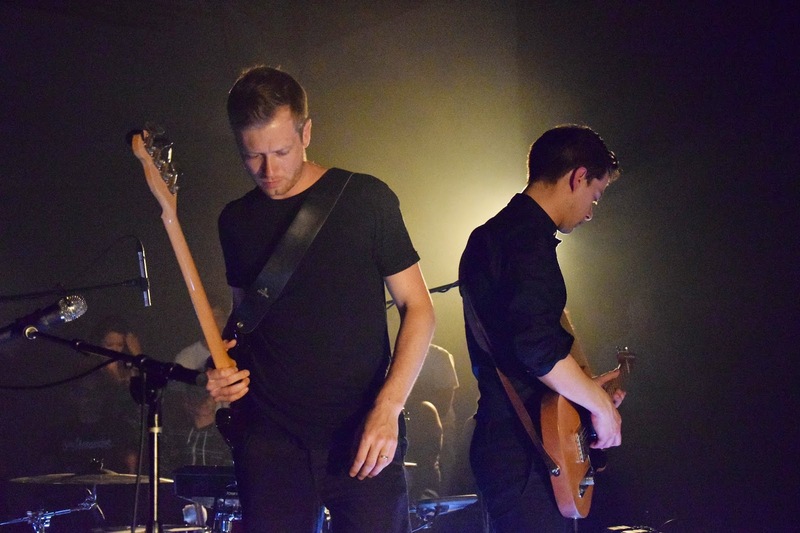 Warriors by Imagine Dragons: Imagine Dragons’ music is just made for video games. Warriors is a great collaboration between the band and Riot Games for the League of Legends 2014 World Championship. The Hanging Tree by Jennifer Lawrence: James Newton Howard is one of my favorite movie composers and he did it again with this song and Jennifer Lawrence’s beautiful folk-y vocals from The Hunger Games: Mockingjay Part 1 soundtrack. The Boys Will Be Out For A Fight by The Filthy Souls: This one is for our Nerdy Girlie, Megan, and in honor of The Filthy Souls lead singer, Dave Green, who will be playing the Geeks Go Glam Party sponsored by High Voltage Magazine and hosted by Liz with Being Geek Chic and The Nerdy Girlie. Can’t wait! Hollow Moon (Bad Wolf) by AWOLNATION: I love me some AWOLNATION and this song from the Fifty Shades Of Grey soundtrack is so good! Disclaimer: I haven’t read or seen anything Fifty Shades Of Grey so this isn’t an endorsement of either. I just know a good song when I hear it. California (There Is No End To Love) by U2: Every SDCC playlist needs a California related song because it really is one of my favorite places – and this year I get to add a song from my all-time favorite band U2. Turn this song up and head to the beach – I promise your heart and soul will be renewed after. Hooked On A Feeling by Blue Swede: Yeah, going old school thanks to the fantastic Guardians of the Galaxy soundtrack. I swear my husband has listened to this soundtrack non-stop since the movie came out. Non! Stop! Live For The Moment by The Sherlocks: Okay, this song has nothing to do with my favorite fandom, Sherlock, BUT I love this UK band and I know they are on their way to great things – get to listening my friends! 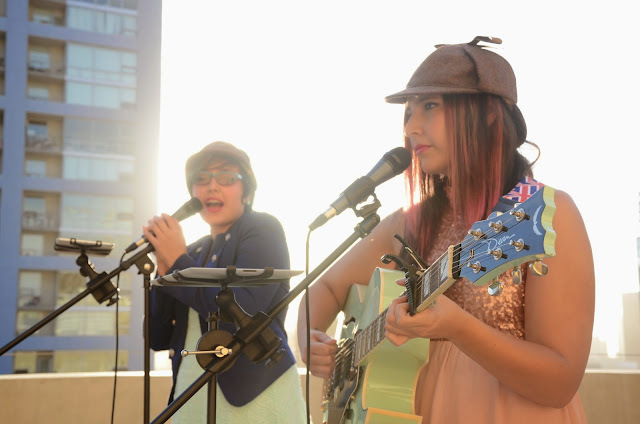 A Stake in My Heart by Gemeni: These lovely, hardworking ladies will be playing the popular SherlockeDCC party again this year. I love how the nerd community rallies to support independent artists like Gemeni. Dreamboat by A Silent Film: This song is for some very special nerds…The Nerdy Girlie blog and SDCC have brought some amazing people into my life. Every year The Nerdy Girlie team takes on new challenges and adventures and we meet so many great people along the way. This one is for all those folks that I’ll see at SDCC: Megan, J.D., Els, Kristina, Sora, Lacy and the Baker Street Babes, Liz from Being Geek Chic, Joie, Syl, Noelle, Brooke, Adam and The CineMast Crew, Becca and the fine folks from Elope, Lenny my favorite Englishmen, Ruby, Chelsea, Kristin, and Trina from High Voltage Magazine. Get ready…for the best SDCC yet!